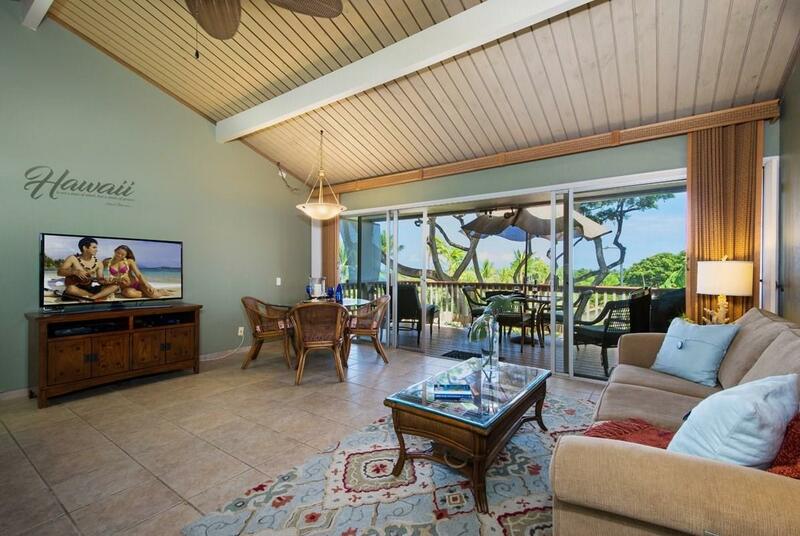 Beautiful custom remodeled successful vacation rental unit in Keauhou Resort condominiums. Corian counter tops in the kitchen with designer glass back splash. New paint and appliances with a gorgeous remodeled bath room. Glass etched shower wall with whales and a Hawaiian ocean scene. 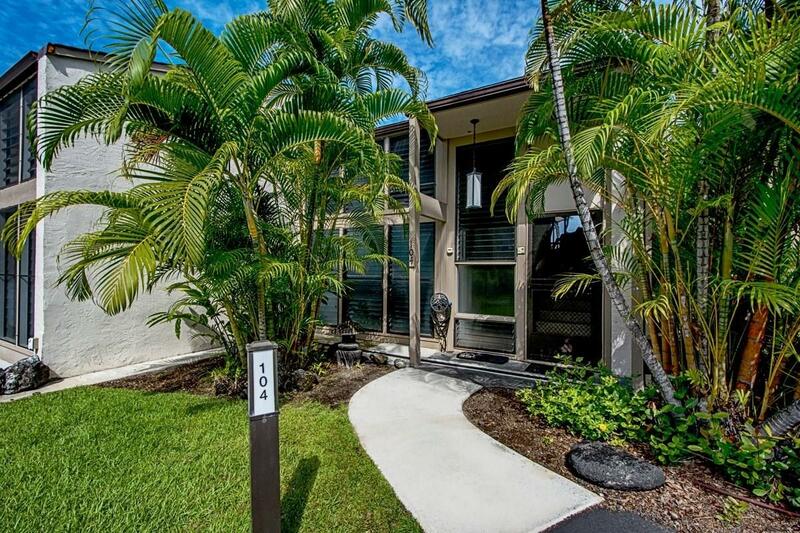 Turnkey furnished and this is a great vacation rental unit or it can be your home. 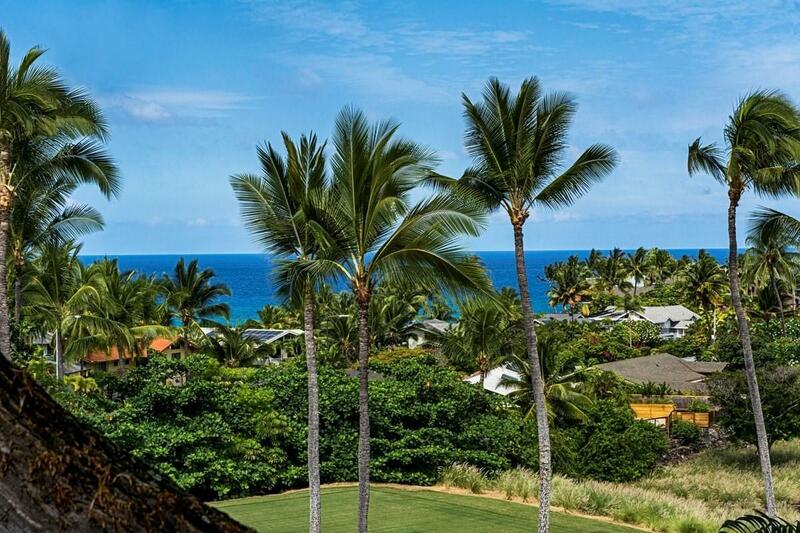 Beautiful pool area and sunsets year round. 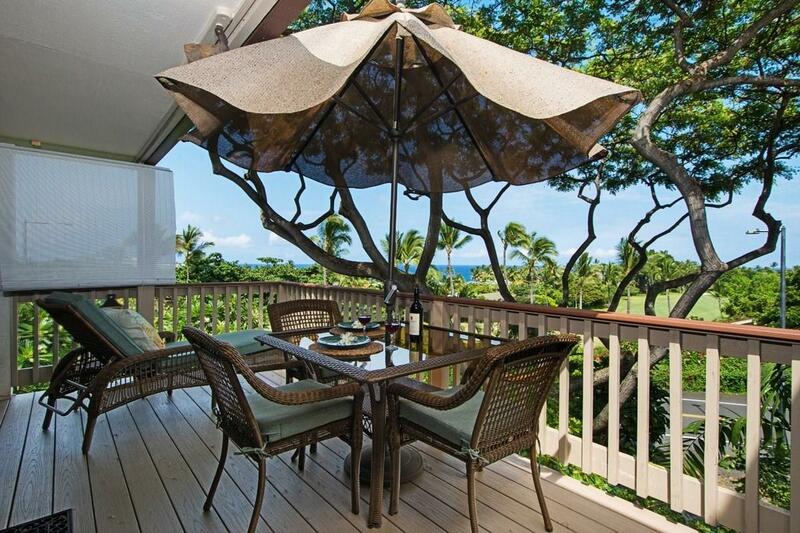 2 lanais , 1 upper off of the living area and 1 off the master bedroom. Much more to enjoy..